The Institute is in a strong position to develop international research collaborations from the senior members of the KES International association. 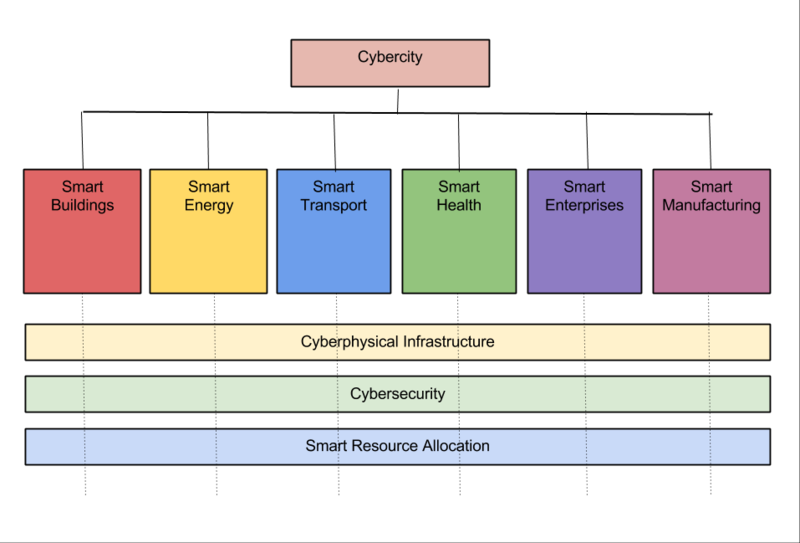 "Cybercities: cyberphysical systems for smart cities, buildings and enterprise". CyberEnterprise: The development of a web-based platform that will provide smart tools and techniques for the use of SMEs to enhance their level of innovation. CyberEnergy: This project aims at providing smart technological solutions to minimize the energy impacts on cities and territories by the design and operation of smart energy grids. Smart Heritage: Smart technological solutions to access and preservation problems in the heritage and cultural sector, notably historic film archives. The Cybercities themes are supported by a consortium of universities based in the UK, France and Sweden. Funding is being sought from National and EU sources.